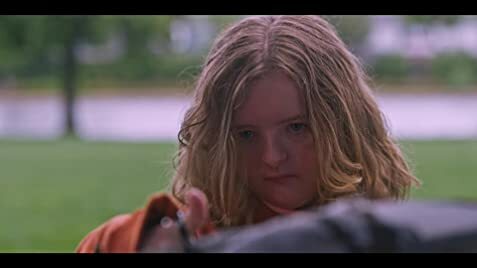 How much of Milly Shapiro's work have you seen? Everybody experiences bullying in some way. It's not right, so we should stop it.